“An architectural education is best experienced through engagement in all aspects of the building process. (Studio North) is a fully immersive design experience,” Keith Moskow. You may remember Robert Linn’s and Keith Moskow’s Studio North from one of our blog posts last year. 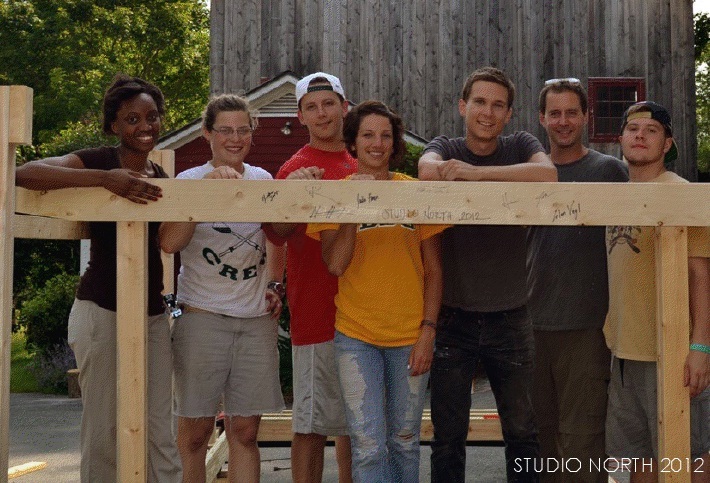 The summer of 2011 was their inaugural session of Studio North, where 5 students went to VT develop and construct an inventive design – the Chicken Chapel. 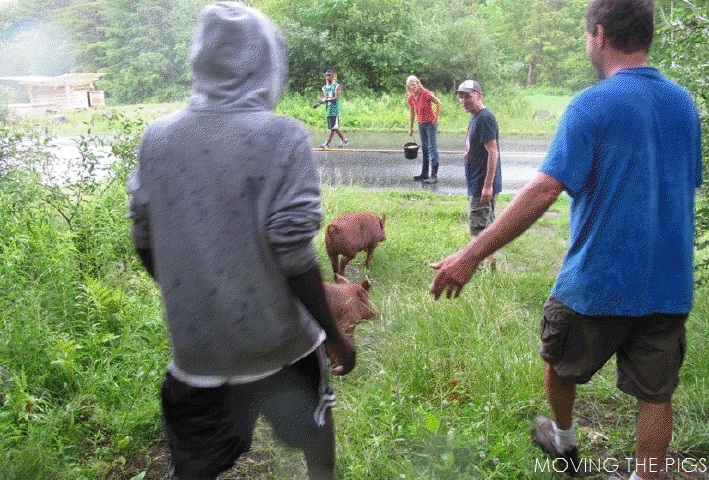 This past June Studio North invited 6 students to VT again for 6 days to create the Rolling Pig Pen. Students journeyed from California, Pennsylvania, Montana, North Dakota, New Hampshire and Massachusetts. 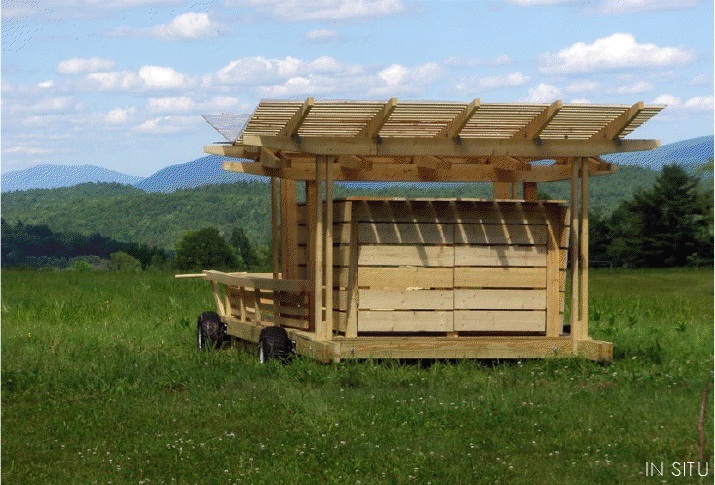 Studio North gives students the opportunity to engage with the rural landscape and to imagine, develop and construct an inventive design solutions. 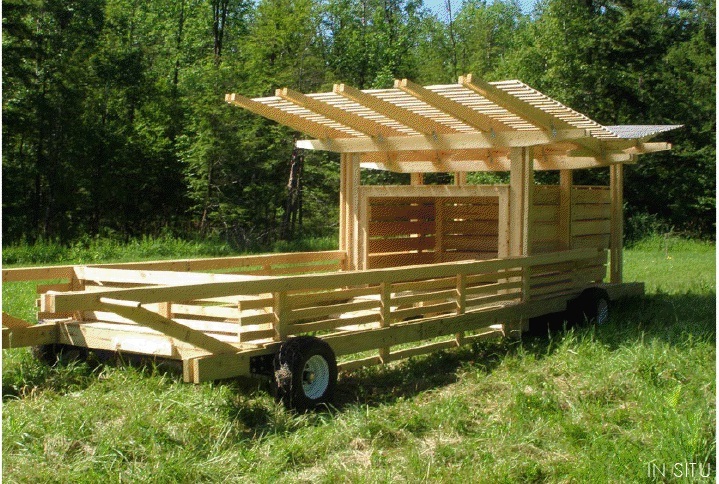 is it possible to get the design for this mobile pig pen? 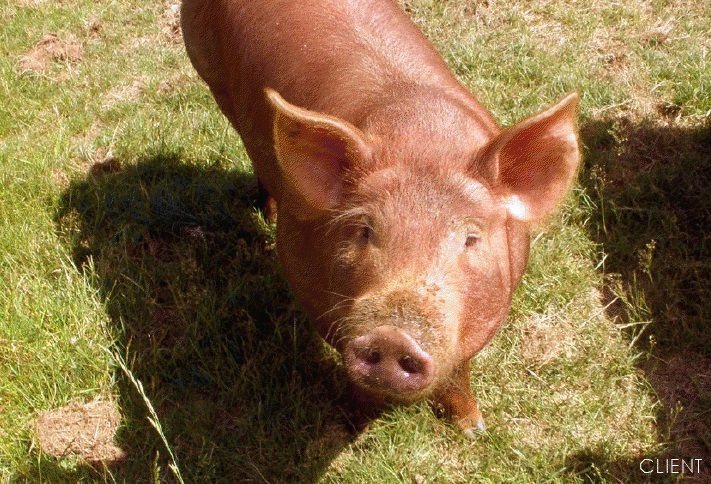 Could I also get a copy of the design of the mobile pig pen? Can I get a copy of the plans? And how many pigs can be put in that pen? How do y’all turn the pen it is a great idea but how does it turn? I would love a copy of the design as well.